Hello! Here are some great things happening at CIL in which we would love for you to participate. Two Becoming One: Breaking Unhealthy Patterns and Building Healthy Patterns that Lead to Productive Conflict. 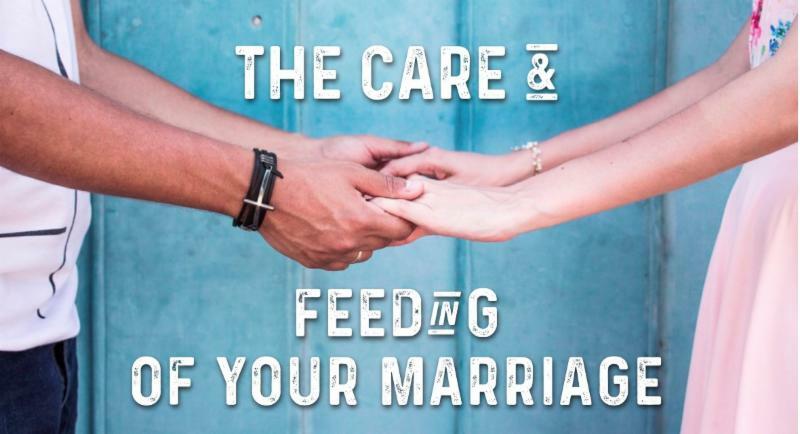 Healthy marriages don’t just happen. Join Brent and Janis Sharpe as they help us understand our unproductive interaction patterns when conflict arises and learn how to resolve issues in a way that builds emotional intimacy in marriage. The seminar is Saturday, February 2, 9:00am-12:00pm, and the cost is $40 per couple. Reserve your spot today (childcare provided with reservation)! 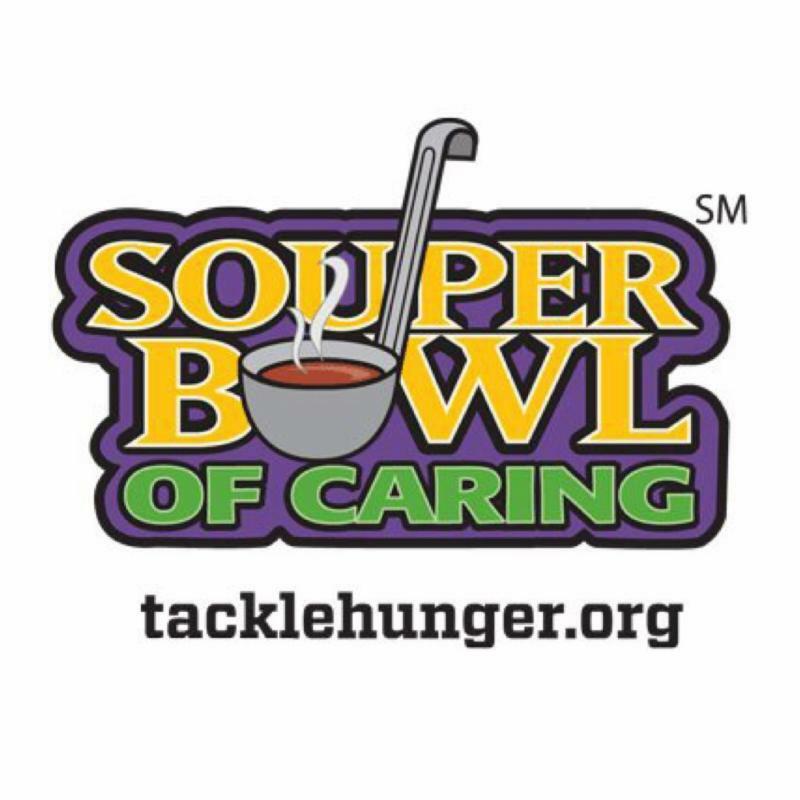 Each year CIL participates in the “Souper Bowl of Caring” on the day of the big game. We’ll join a nation-wide effort to remember those in need in our local community by making donations to a local food pantry. An offering on Sunday, February 5, will go to the Hendersonville Samaritan Association (HSA). The HSA uses this offering to help fund food bank needs-specifically, the Care Packs for Kids in our local elementary schools here in the city. The Souper Bowl offering has helped provide for this critical need for the last couple of years as it will this year. Are you interested in being a CILministry volunteer? We would love for you to get involved! We have opportunities in all of the areas listed below. 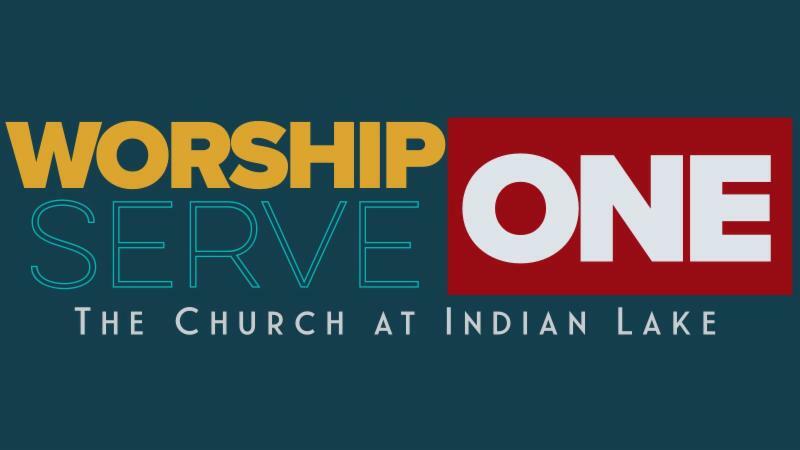 Please email info@cil.church with your area(s) of interest and we will connect you with the correct leader. Want to make new friends, get in better shape, and help fight global poverty? CIL has partnered up with Team World Vision to run/walk the 2019 St. Jude Rock ‘n’ Roll Nashville Half Marathon on Saturday April 27th. You don’t need to be a runner! 80% of teammates are first timers and have never even done a 5K before signing up to go the distance to help bring clean water to communities in Africa. We have a couch to finish line training plan available when you JOIN THE TEAM! Contact Bailey McBroom with questions: bmcbroom@worldvision.org.